A few years ago several dishes and snacks were introduced in Uganda and among these included Pizza, burgers and deep fried sauces and they have received a huge demand for them among the youth in Uganda. Campus students have always been the biggest customers for pizzas and burgers all over the country. The demand for ice cream has also improved which has forced several businesses selling chicken and chips, ice cream, pizzas, burgers among several others. Close to two years ago, Urban Pizza was started in Wandegeya near Total Petrol station with an attempt to tap University students at Makerere University. Last night our reporter passed by Urban Pizza and realised that it is the real deal. They offer the best pizza in town with the best tasty ice cream at a well organized layout of the restaurant. They have many promotions on all their products which has attracted many customers. 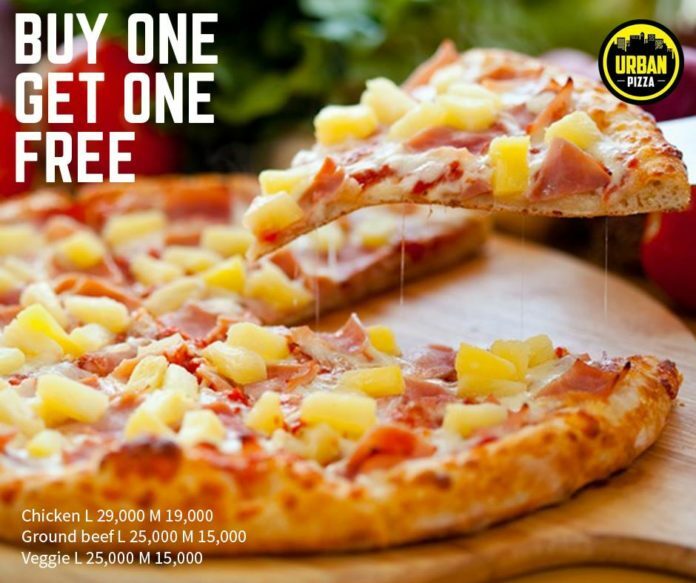 Urban Pizza also increased their sales and number of customers when reduced the prices of all their products. At only 4500 shillings they offer 2 cans of sweetest ice cream, and the buy one get one free on their pizzas excited several campusers we talked to. Urban Pizza has one of the friendly and exciting menus with the best dishes in town. 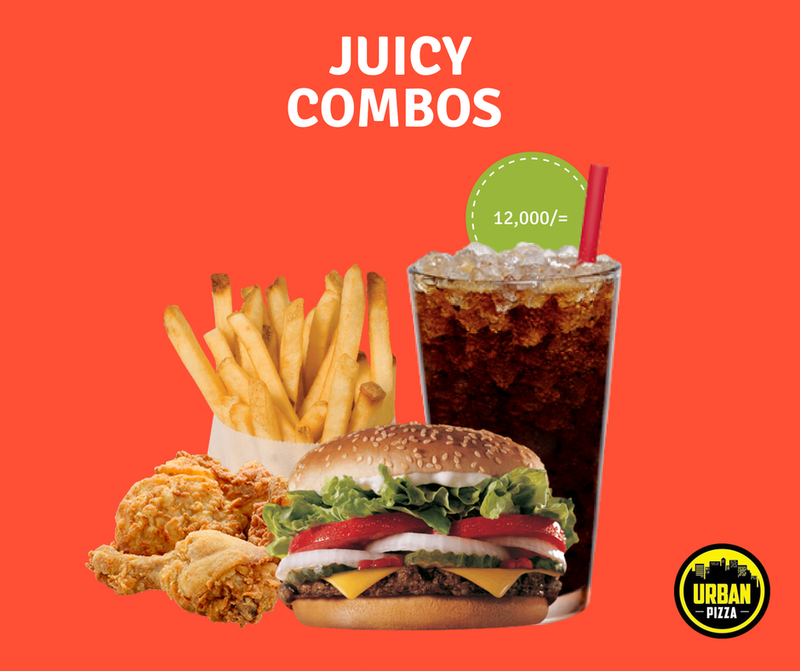 These included Chicken Pizza, Ground beef, Veggie Pizza, ice cold drinks like bold juice, sodas among others at the cheapest prices ranging between 15000 – 29000 shillings a pizza. Urban Pizza is located at Makerere Hill Road next to total petrol station near Wandegeya traffic rights. For more information and delivery at your door step call them on 0414-533381 or 0392002160. 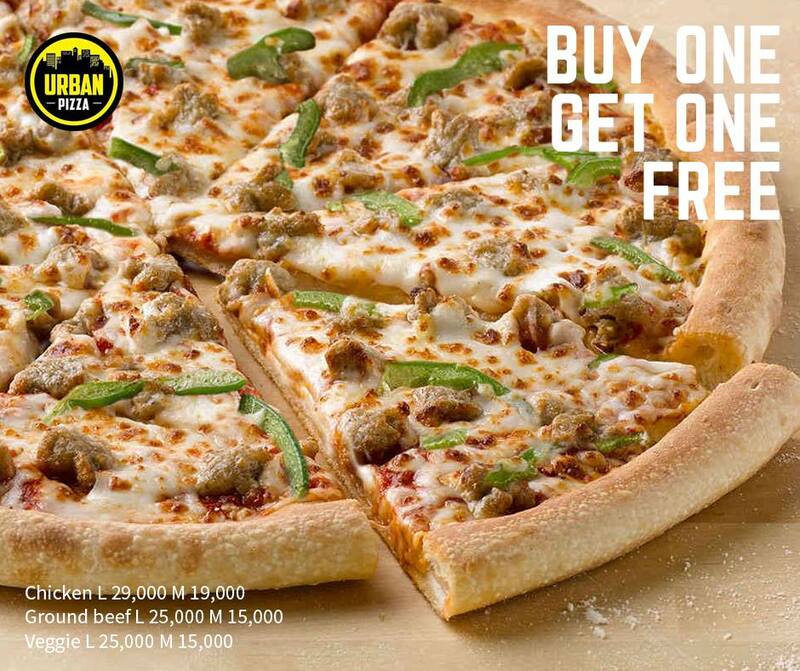 Spoil your friends and relatives by taking them to the nicest pizza selling restaurant in town for memorable moments.